ICD-10 and HIPAA 5010 are among the most complex regulatory mandates the healthcare industry has ever witnessed. HIPAA 5010 lays the foundation for ICD-10, which increases medical diagnostic codes from 13,500 currently to nearly 70,000. The mandate also increases the code structure from three-to-five mostly numeric characters to three-to-seven alphanumeric characters. The cost of complying with these mandates can be steep—in terms of time, financial investment and technologies necessary to perform the conversion. Equally worrisome is the prospect that providers that are not in full compliance with ICD-10 by Oct. 1, 2015, will not be able to bill, submit and receive payment for services. 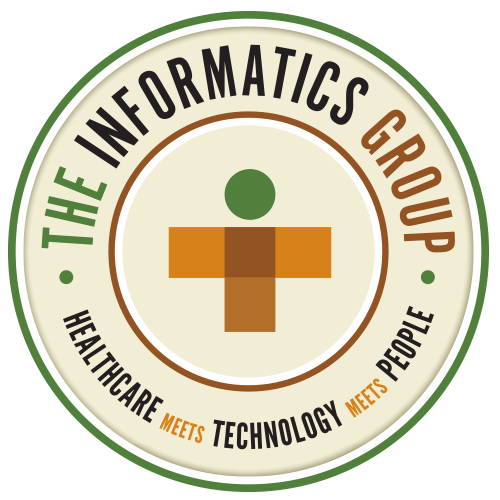 Our consultants have extensive experience in HIPAA 5010 and ICD-10. They can act as extensions of your team, helping ensure that you have the resources and expertise to transition to the new ICD-10 code sets and allowing your internal resources to focus on other priorities.